AutoAuto Wash has recently partnered with SONNY’S and is excited to serve Colorado with this long-established and trusted brand. SONNY’S tunnel equipment delivers unparalleled safety and reliability, while improving customer satisfaction and maximizing your profitability. 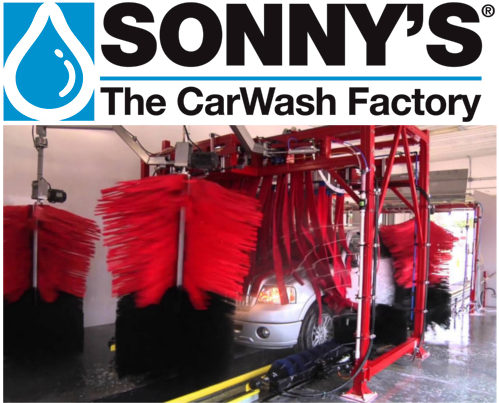 SONNY’S complete car wash tunnel systems are designed to meet your specific requirements – tunnels under 100′, over 100′, Xtreme Xpress and Fleet-O-Matic. Contact AutoAuto Wash today for further inquiries regarding the best selling SONNY’S washes. With over 50 years of experience in the industry, Coleman Hanna is a well established brand with a reputation for quality and reliability in the car wash industry. 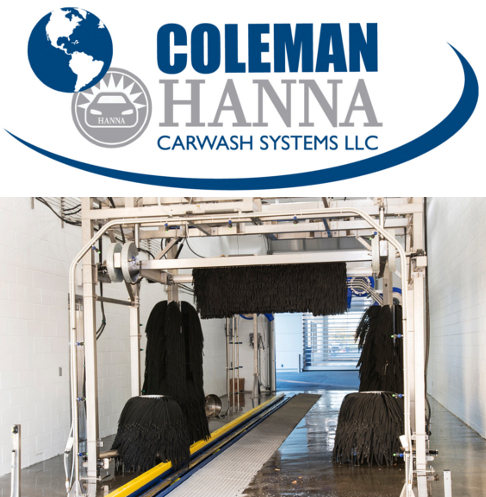 Coleman Hanna is the only car wash manufacturer to offer a complete line of car wash equipment including conveyor equipment, in bay automatics, self serve equipment, and support equipment. Both Coleman and Hanna products have been industry innovators throughout history and this trend continues with their latest products. Contact AutoAuto Wash today to get your Hanna tunnel systems questions answered. If you are like most car wash owners, when it comes to tunnel systems you’re concerned with several key factors. You want it to be durable and reliable, you want it to perform well and consistently and you want competitive pricing. With Motor City, you get all that and more. Motor City’s tunnel washes set the standard for quality, innovation, durability and performance — and their prices are highly competitive. Motor City also offers Fleet Clean Systems specially designed for auto dealers, car rental agencies and fleet operators. 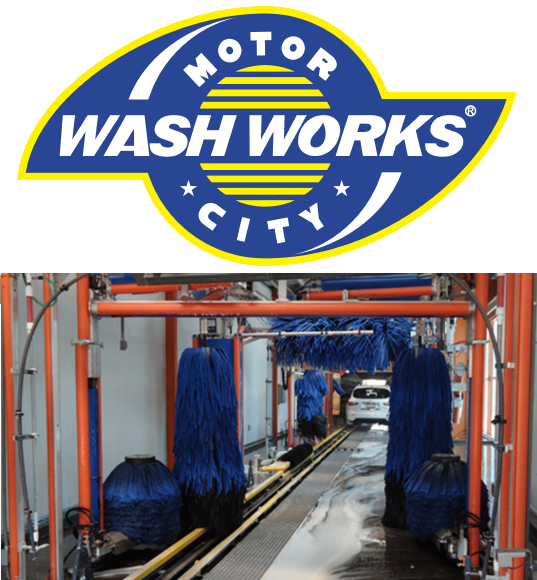 Contact AutoAuto Wash today for more information about the Motor City difference. Seeing the silver arches means one thing, your vehicle is in good hands. Tommy wash systems continues to be a respected innovator in the tunnel wash industry. From their low-impact, dual belt conveyors, to wireless iPad wash monitoring, Tommy Wash Systems is fully committed to bringing cutting-edge technology to the wash community. 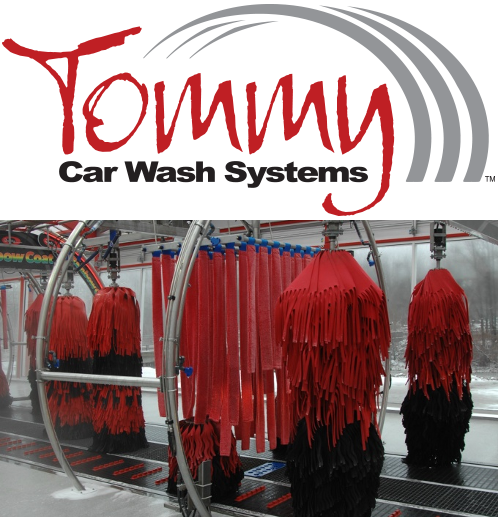 Contact AutoAuto Wash today to learn more about Tommy Car Wash Systems, their aesthetic designs, and complete systems. Established in 1984, InterClean Equipment is an engineering, innovation, and technology pioneer in the field of large vehicle cleaning. InterClean builds wash systems for vehicles ranging from pick-up trucks, buses, trains, and up to 440-ton mining haul trucks. They have the knowledge and experience to handle the toughest washing applications in the most demanding environments. InterClean works closely with their clients to develop wash system solutions, they use their experience and engineering expertise to understand the intricacies of each application in order to design the best wash solution. By taking the time to fully understand their customer’s specific needs, they can create the best vehicle wash system possible. 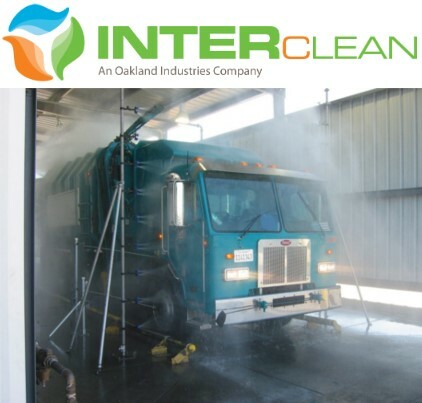 Contact AutoAuto Wash today to learn more about InterClean and their unparalleled ability to efficiently clean the largest vehicles on the road.